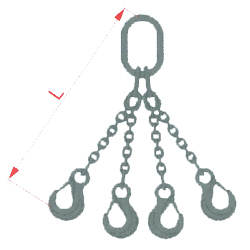 They constitute the equipment of the machine; they are placed between the machine and the load or on the load in order to hold it and move it. 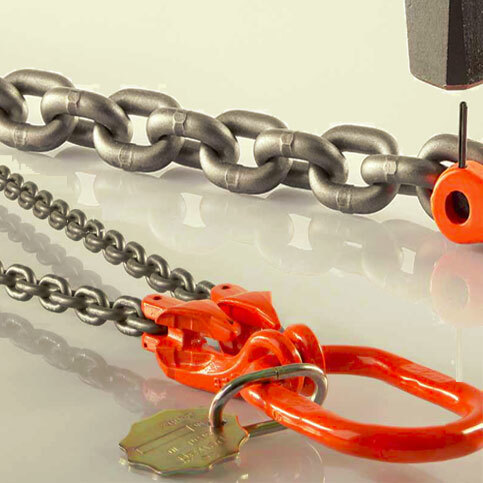 General conditions of safe usage and control are governed by the following standards PN-EN 13 414- 1 and PN-92/M- 84720. 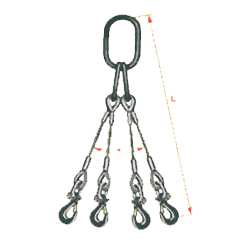 Workers handling the lifting operation should be basically trained to meet requirements of knowledge and practical experience necessary to conduct this action. 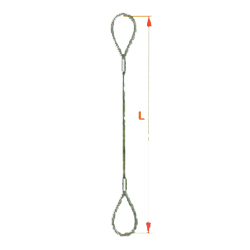 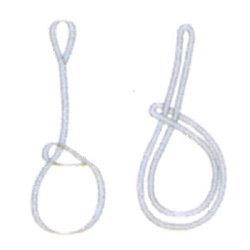 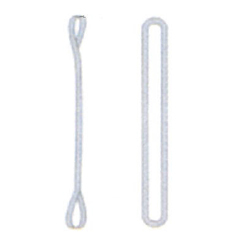 The above requirements apply to the lifting slings of the following matters: single-strand slings, double-strand slings, triple-strand slings and quadruple-strand sling. 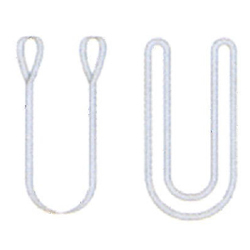 Performances of the slings are placed on the aluminum connector or put on the separate label. 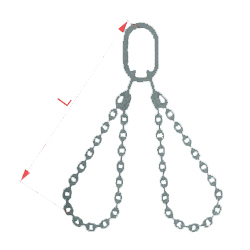 Before you start operation of the lifting sling, it is important to check if the lifting sling does not have any defects or mortal faults and make sure if the lifting sling is equipped with the right label which informs about the maximum permissible working load DOR, in English LULL. 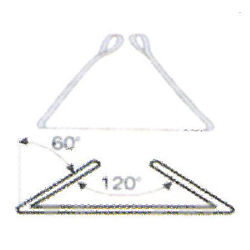 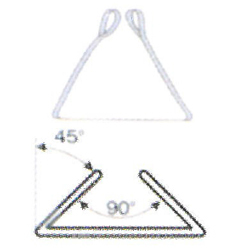 The label must have additional information on the layout reporting how to change the values of the lifting sling, depending on the way of its usage. 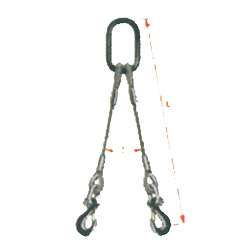 During usage, the lifting sling should be protected against any actions of sharp objects, by implementation of protective sleeves or overlays. 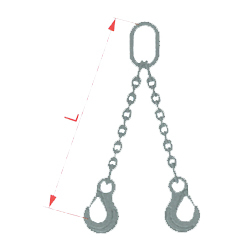 Every lifting sling, depending on the DOR/LULL value, has got its own colour and the registered factors of safety 7:1 which meet the EN 1492-1 European standards.